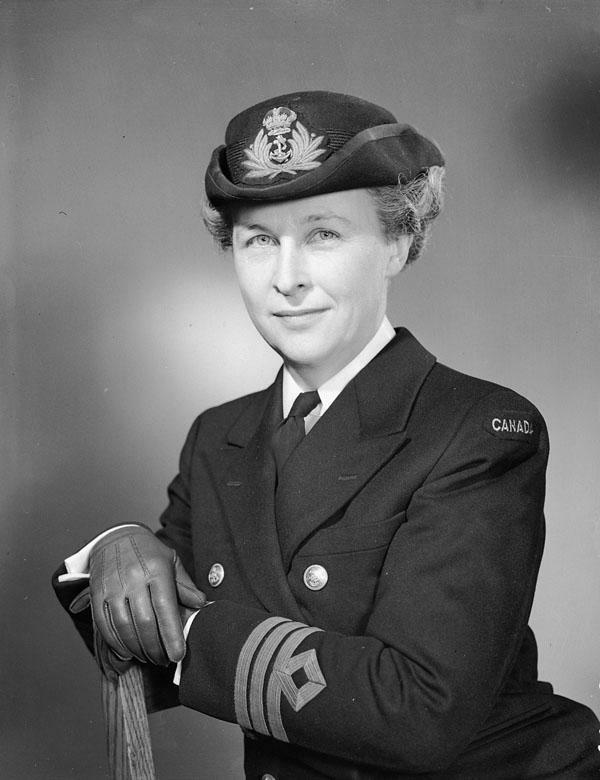 Commander Adelaide Sinclair, Director of the Women’s Royal Canadian Naval Service. Ottawa, Ontario, July 1944. Photograph by Lieutenant Gerald M. Moses.